(JTA) — Actor Jeffrey Tambor, who seemed to claim he was leaving the acclaimed television series “Transparent” after being accused of sexual misconduct, may not be leaving the show after all. The New York Times reported Wednesday that a representative for Tambor had told the newspaper recently that the actor had no plans to quit the show, where he plays a transgender Jewish woman. After two women accused Tambor of misconduct last month, Tambor he didn’t see how he could continue on the show. “Playing Maura Pfefferman on ‘Transparent’ has been one of the greatest privileges and creative experiences of my life,” Tambor told Deadline. “What has become clear over the past weeks, however, is that this is no longer the job I signed up for four years ago. “Transparent” has been a major success for Amazon, which released it on its streaming service, garnering multiple Emmy Awards, including one for Tambor as outstanding lead actor in in 2016. 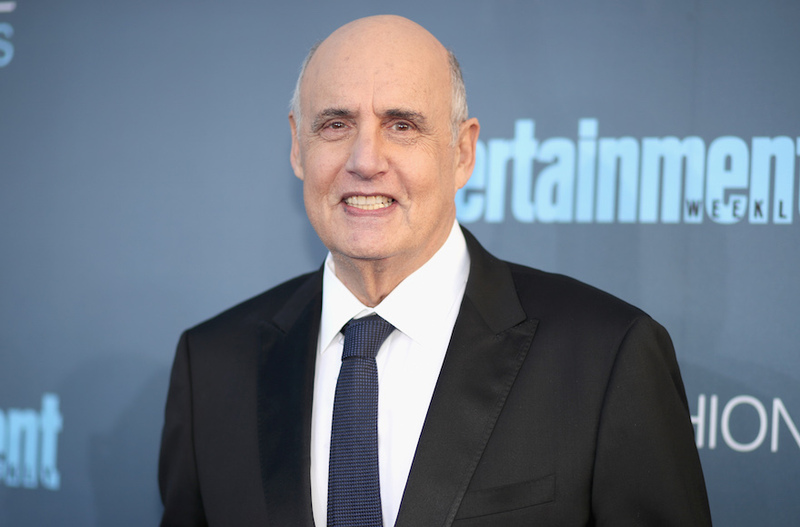 Several news outlets have reported that the show’s creators were planning to write Tambor out of the story for the show’s upcoming fifth season. Amazon is investigating the charges.